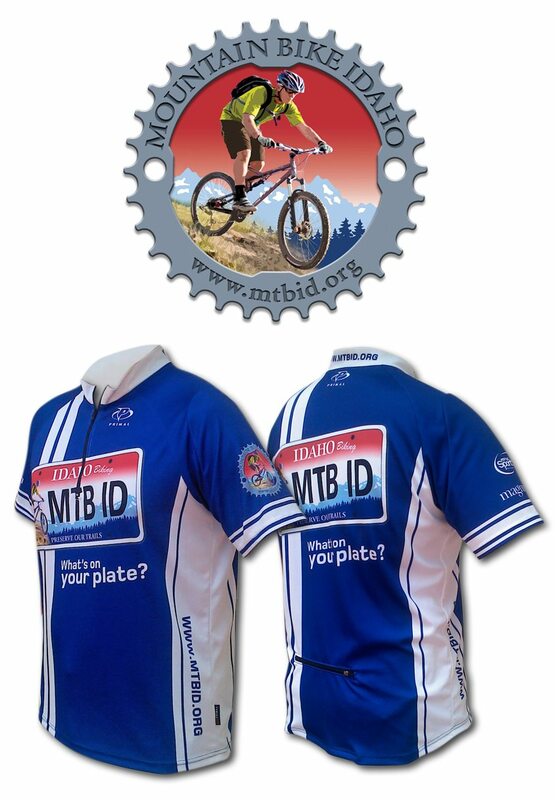 In 2009 we had the privilege of volunteering our time to work with several local organizations as part of Mountain Bike Idaho, a non-profit organization developing the first mountain bike specific specialty license plate in the country. This effort included legislation detailing the collection and distribution of funds, design of the plate, and marketing campaigns to meet the state’s requirement for permanent status, which was reached in 2015. 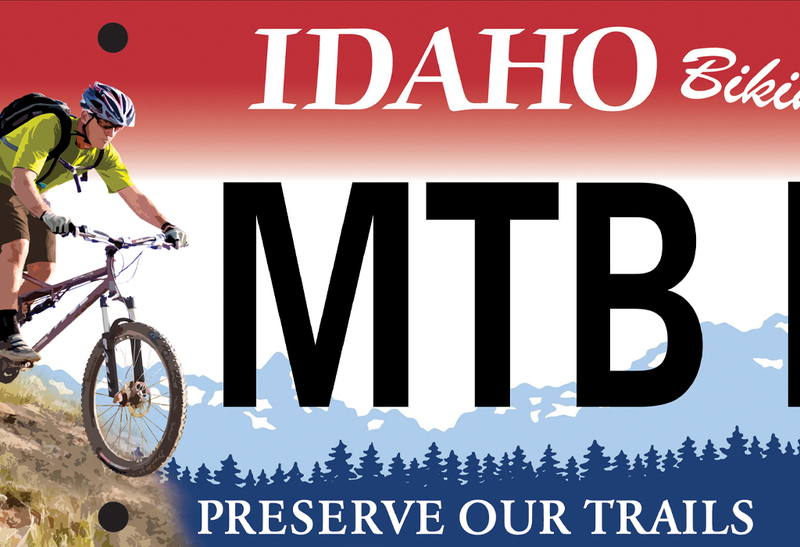 The organization has given thousands of dollars in grants to local multi-use trail building organizations, ski resorts, and bicycle related non-profits from the sale of the license plate. Learn more at mtbid.org and view some of our work below.